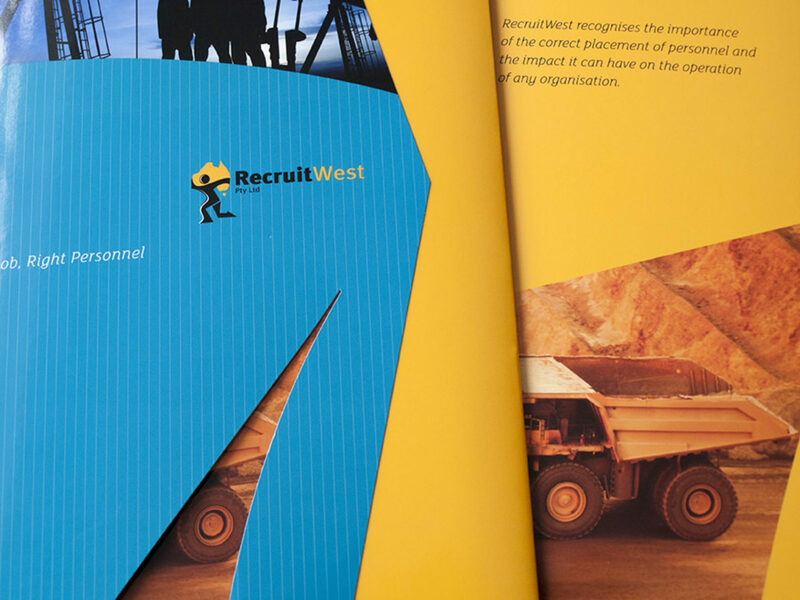 RecruitWest is a Western Australian owned and operated company that specialises in providing the very best staff to the Australian industrial sector. Since we were established in 2001, we have sent expert workers all over the world to work across a range of industries. The standard Yellow and black brand for Recruitwest had been in the market for a while. We were hired to add bit more to the brand we created before. 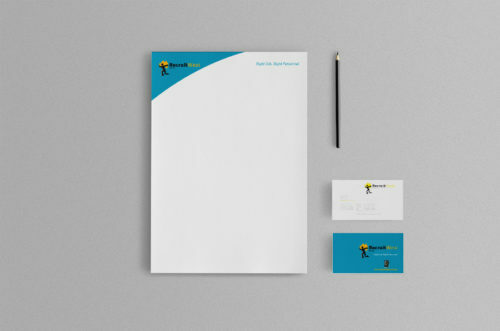 We did this by including a new colour and brand element to the brand to bring the standard colours which was used throughout Presentation Folders, Stationery, Advertising, Promotional Products and much more. 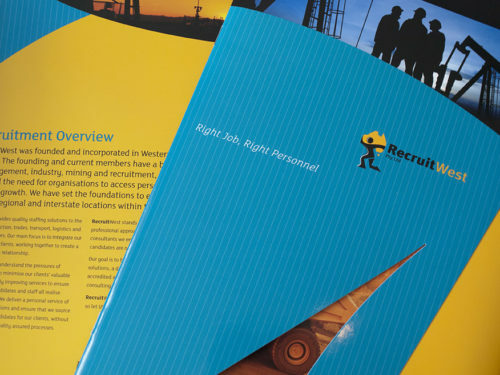 Also helping in coming up with a new tagline “Right Job, Right Personnel” which was used throughout the 12 month recruitment marketing campaign which including Airport advertising Domestic & International, Radio, Online Advert Marketing and Local target outdoor advertising.